Wonderful performance of cricketer Ansh Bhargava cruised Banking Champs to lift the Red Dot Cup in the Twenty20 tournament held at the Indian Association Ground. Ansh's spell of fast bowling restricted the rival Construction August International to mere 143 all out in 15 overs. In return, Banking Champs completed the target in 14.2 overs scoring 145 by losing 7 wickets. Aritra Dutta made 44 runs in 27 balls. 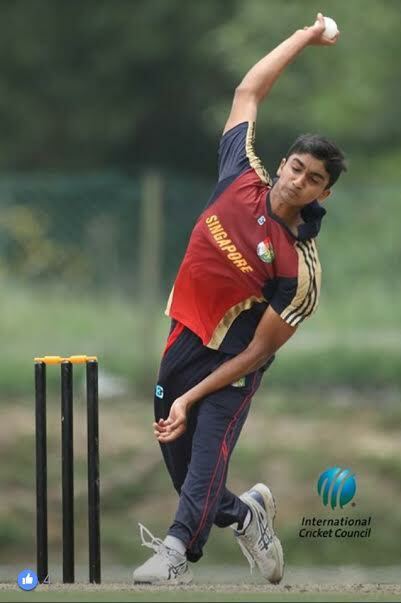 Ansh, a member of Singapore's Under-19 squad, had an economy rate of 7.50 and claimed four wickets from four matches competing with a senior national team and Division One players. He is a student of United World College of South East Asia ( East) in Singapore. 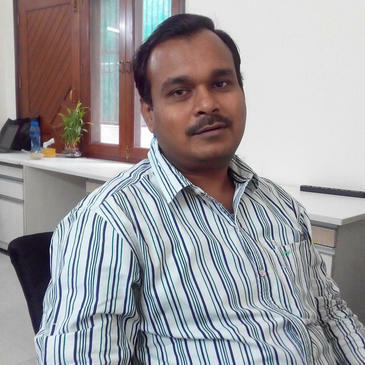 Manoj Yadav of Technology Torpedoes was another player to make a mark in the tournament. He slammed 17 sixes, the highest in the tournament, as he totalled 148 runs (average 74) in three matches. His strike rate of 274.07 was also the best among all the batsmen. Red Dot Cup is a major cricketing event in Singapore which gives youngsters a platform to showcase their talent. Besides, it also serves as a platform for hidden talents at corporate grassroots level. The participating teams are drawn from banking, construction, marine, technology and other industries.